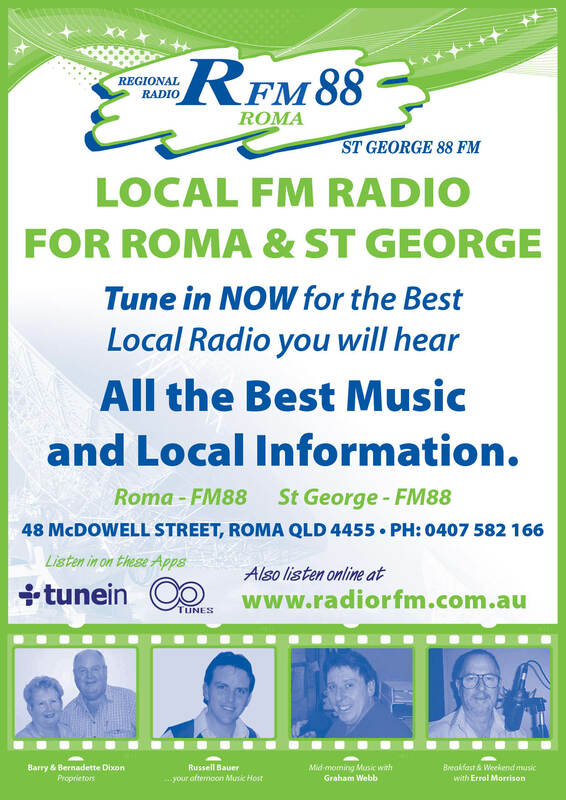 Regional Radio provides radio entertainment to listeners in Roma, St George and surrounding areas. If you would like to learn a little more about our station or to have a look at what programs are coming up, please check out the About Us page. If your are interested in advertising on the station please visit the Advertising Information page.